Was the Early Portrayal of the Capellan Confederation an Example of Yellow Peril? In a previous article, I discussed the portrayal of the Capellan Confederation early in the lore and fiction of the universe as evocative of the yellow peril anti-China trope common in Europe and American beliefs, fiction and culture. My supposition was only a quick paragraph, and then we moved on to other topics, and the basic premise was initially dismissed by some. But let’s take a moment to delve into the topic and explore it fully, because this is an topic worth considering in full detail. So, what is yellow peril? The yellow peril is a common belief at the time of both the inferiority of Chinese people to Europeans but also at the impending danger and threat that the Chinese people pose to those cultures. There are many examples of the yellow peril in practice. For example, this core concept was used by leaders in Europe to push for the virtually colonial partition that Europe used in dividing up China and then moving in force into it. We, as white people, were in a race war with “yellow people” and were losing. This was the main point of major thinkers and philosophers from Germany to America and even Australia, where a White Australia movement was underway. 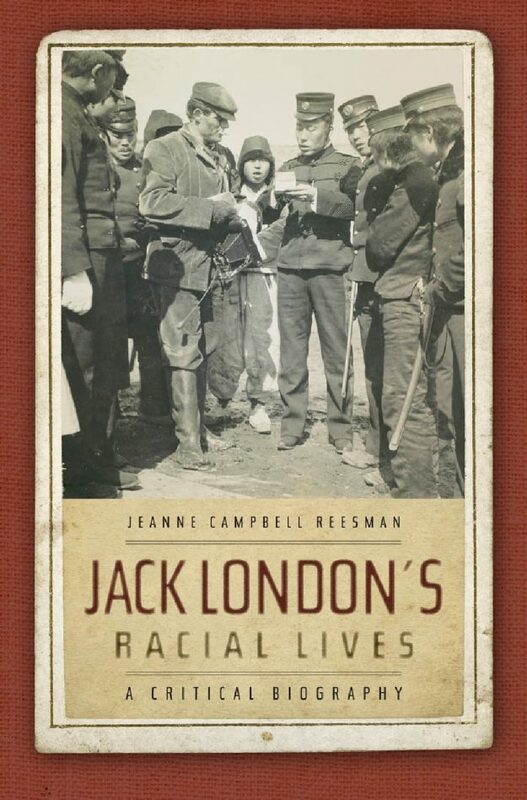 As just one example, take Jack London. Jack London was (in)famous for being one of the best pro-people, pro-downtrodden writers of his day, who was very sympathetic to socialist and union causes and for those lacking power. He wrote heroes that were downtrodden like Mexicans and Hawaiians that were sympathetic. And yet even London has an anti-China essay called “The Yellow Peril” that he writes in 1904 and he writes a science fiction story set in a yellow peril context that illustrates it. Fu Manchu was created as the ultimate villain in Sax Rohmer’s work. I have read a lot of Rohmer, and have a book of a few of the Fu Manchu stories on my bookshelf that I’ve read. Sax isn’t even hiding this yellow peril context of Fu Manchu. The yellow peril incarnate in one man, who will end all white people. 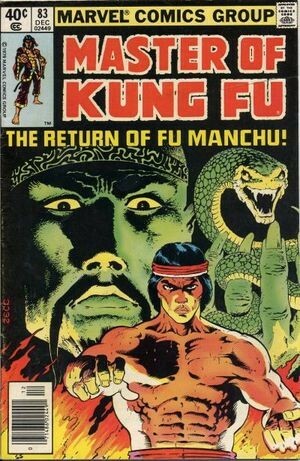 And Fu Manchu was hardly the only major character or concept. The Asian female who was a perverted sexual deviant was the only major trope for the women in these stories, as well as other characters who either resembled Fu Manchu or other yellow peril believes. 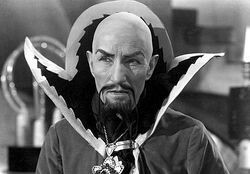 Here’s one such character – Ming the Merciless, from the Flash Gordon comic strip, movie serial, and film. 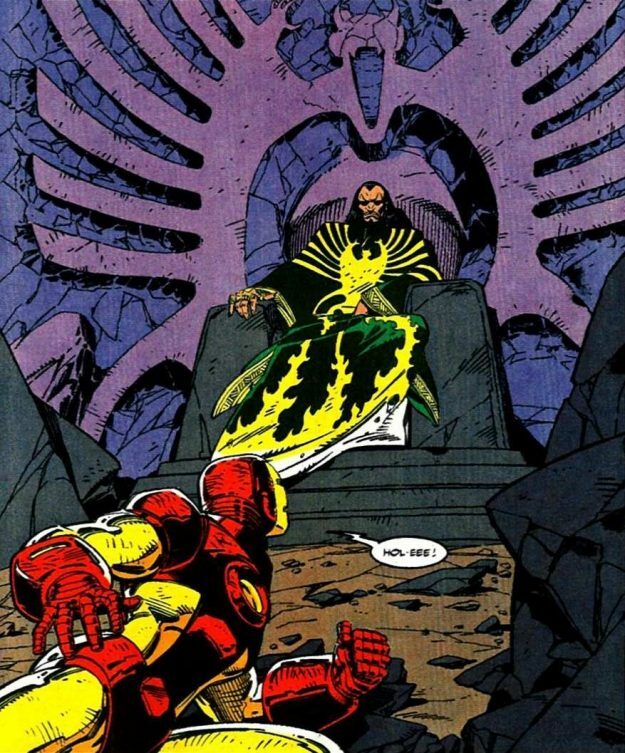 Another, more modern, version of a character that directly evokes Fu Manchu is the Iron Man archenemy from Marvel Comics, The Mandarin. Ah yes, the Mandarin. A character so steeped in yellow peril imagery and concept that in order to make him work in a modern day movie, they had to make him a fictional character at best. 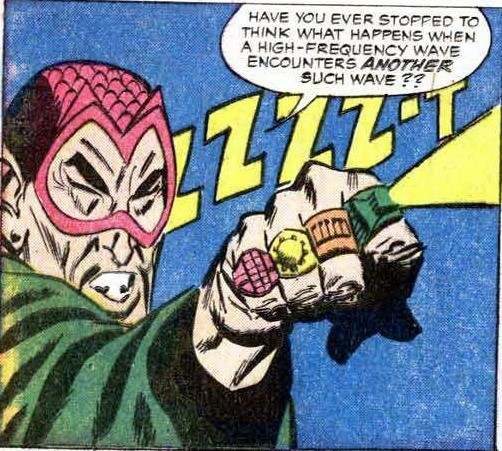 Not content merely to add The Mandarin to their stable of characters in the Fu Manchu archetype, Marvel would license Fu Manchu proper, and add him to the company comics as a villain in the 70s, a character who continues to this day in Marveldom, and was one of the main antagonists of the first Secret Avengers run in 2010-11. 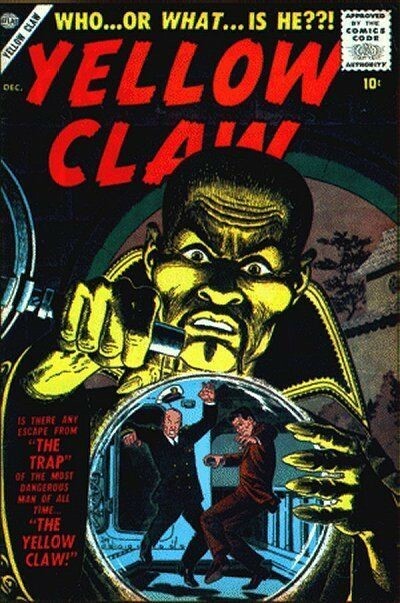 And let’s not forget The Yellow Claw, another Fu Manchu clone from Marvel comics who still remains today most recently in 2007. So, Fu Manchu and others in that line are typically this dark, twisted, brilliant, antagonistic, Chinese male character who is pro-China and wants to push that agenda. That is one example of the yellow peril in fiction. And we’ve seen it in a number of genres, such as science fiction (Jack London, Flash Gordon), spy fiction, adventures (Sax Rohmer), super heroes (Marvel Comics) and many more. My goal here is not to regale with tales of the yellow peril core concept among white people. But, instead, my goal is to instill a base of understanding what the yellow peril means as we turn and look at the Capellan Confederation’s leader in the early days of the lore, in the 3025 era…. Chancellor during the dark days of the Capellan Confederation during the Fourth Succession War. Assassinated his father with poison to get his throne. Before the events of the Fourth unhinged his mind, he was a brilliant manipulator, strategist, and planner. He was cold and ruthless, even with his family, and played them off against each other. 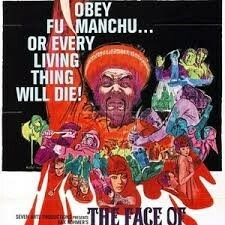 Is Maximillian Liao an evocation of Fu Manchu? Is he another in the line of Ming the Merciless and The Mandarin and other similar characters? There are certainly some obvious similarities. From Machiavellian concepts to heavy use of poison to manipulating everyone, family included, to pushing a pro-China agenda, you can certainly see a lot here. Maximillian plays heavily into the Fu Manchu archetype. Always the enemy. 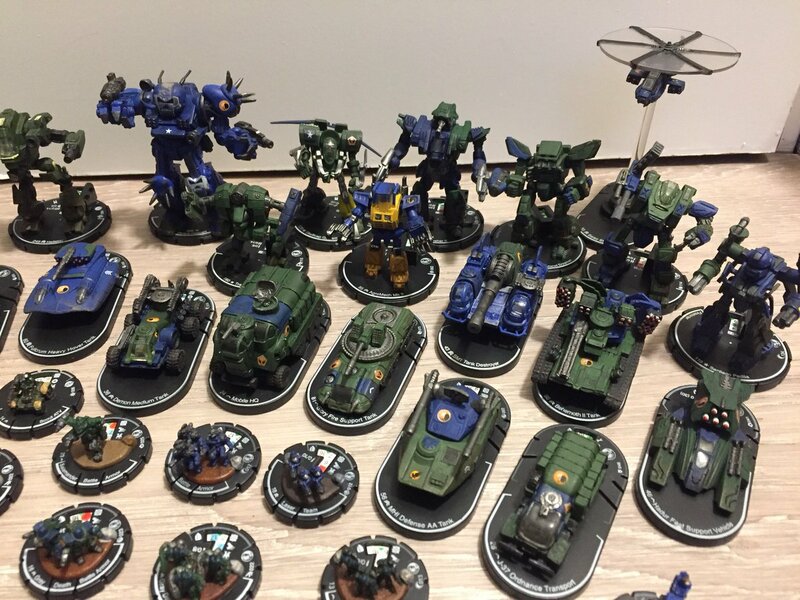 The dark antagonists of the Inner Sphere. Now, there may be some wondering if intention matters here. If someone didn’t intend Maximillian and the early portrayal of the Confederation in this yellow peril line, then it isn’t, despite the appearances to the contrary. But one certainly creates a character or tap into an archetype subconsciously without realizing it. That’s the power of these core cultural constructs. They appear in many forms without already being intended. But the comparisons are there. And that’s a key point. If the early role of the Confederation generally and it’s leader specifically was not intentionally playing into a yellow peril theme, but instead was subconsciousness or accidental, then that is the point in action. These core beliefs and concepts are easily able to come up and push themselves without us realizing it unless we recognize and acknowledge it. So, thus this piece was penned, to help see how Max and the CC are in a line that leads back to the dark era of the yellow peril. But watching it again as adult, just feels uncomfortable. 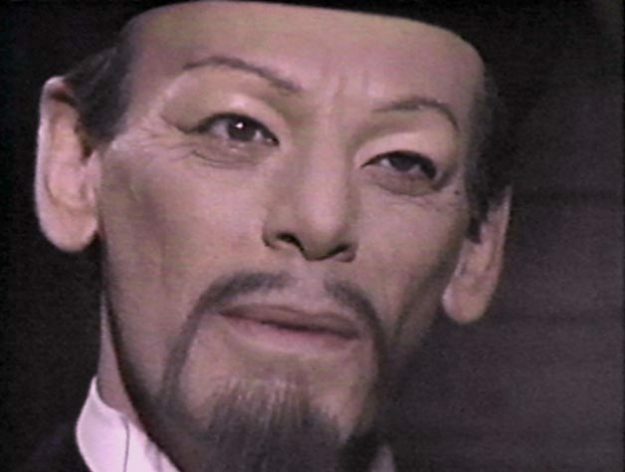 Maximillian Liao wouldn’t even be the only Fu Manchu character created for science fiction in the late 70s or early 80s. 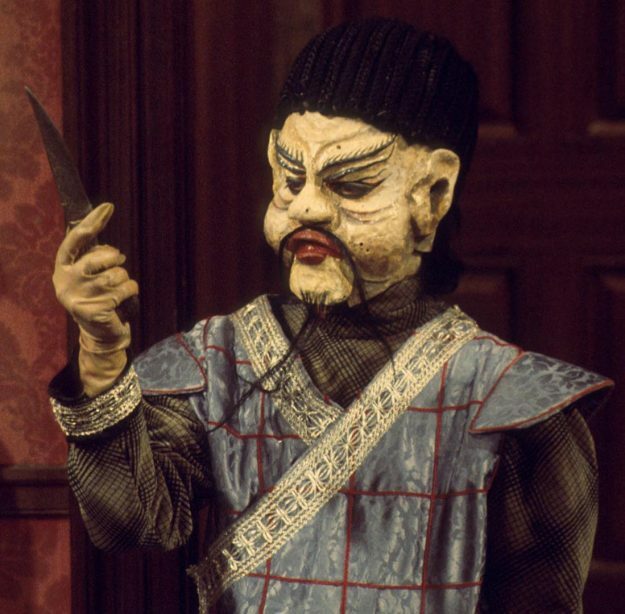 Consider Li H’sien-Chang as another example, from Doctor Who during the Tom Baker era, and his ally Mr. Sin. 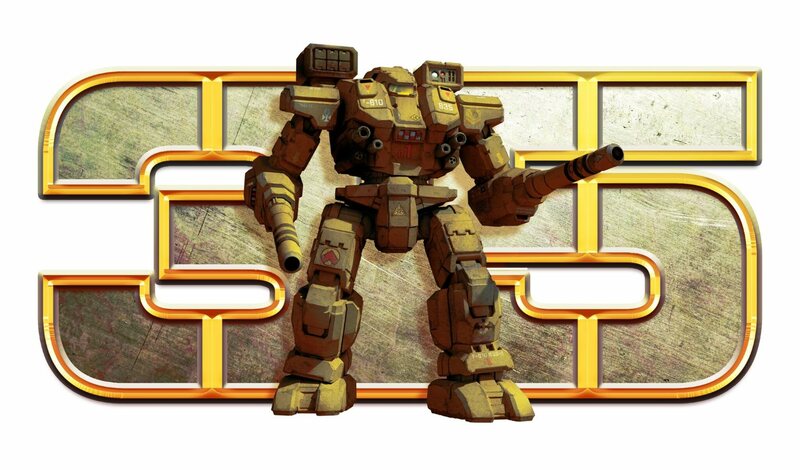 And thus the early portrayal of the Capellan Confederation in the early days of BattleTech fiction and lore is, to my mind, a direct evocation of the yellow peril concept from more than a hundred years prior. Thoughts? Ideas? Agree or disagree? This entry was posted in Editorial on 2017/11/03 by Abe Sargent. My first thought is that simply “evoking” something is not the same as being an example of that thing. I agree that Maximilian ‘Diablo’ Liao is of the Fu Manchu archetype (and probably deliberately so), but I don’t think you’ve shown that he or his nation or a supposed ‘Capellan race’ are presented as an existential peril to their neighbors. Given the Confederation’s traditionally weak position, I think you’d also have to rule out subversion or deconstruction of the “yellow peril” trope/stereotype/whatever-it-is. I’m curious how The Sword and Dagger presented the Capellans as a people; I doubt it’s the same way the Warrior Trilogy did, and I know the Warrior Trilogy is much-simplified from how the House Sourcebooks did it. I think that it was intentional to make Liao the sort of dangerous villain that everyone loves to hate. I also think that the Capellans and the Draconis Combine both represented a bit of yellow peril. The Capellans also had the Death Commandos and Kurita had DEST. 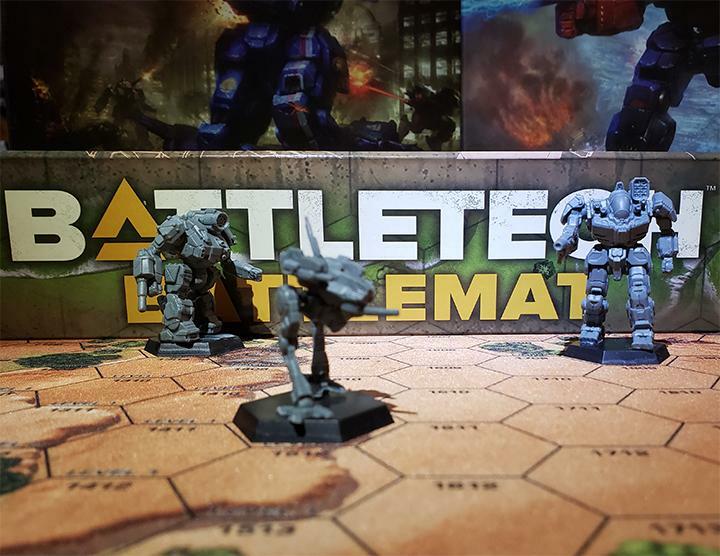 But Battletech was good at making everyone look bad and fit into stereotypes. The Federated Suns were expansionists. They were out to conquer and bring peace and order to the “lesser” worlds. Sure, Liao had tried to take over using a body double, but Davion started the 4th Succession War just to bridge the gap between his house and the Lyrans. He also implemented his own spy games with Justin Allard to infiltrate the Capellans. The Lyrans were notorious for their social officers. 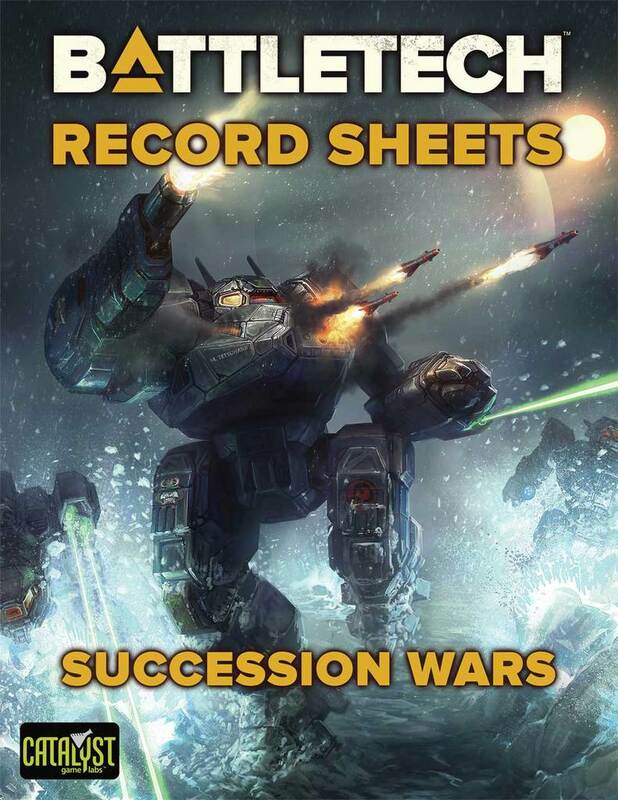 And the Free Worlds League couldn’t work together for very long and had major civil war troubles. They hated the Capellans, but hated themselves almost as much. And just about everyone hated and took advantage of mercenaries at ine point or another. Kurita tried to kill off the Light Horse and Wolf’s Dragoons, Marik went after the Gray Death Legion, Steiner locked a couple into such bad deals they were indebted to them. 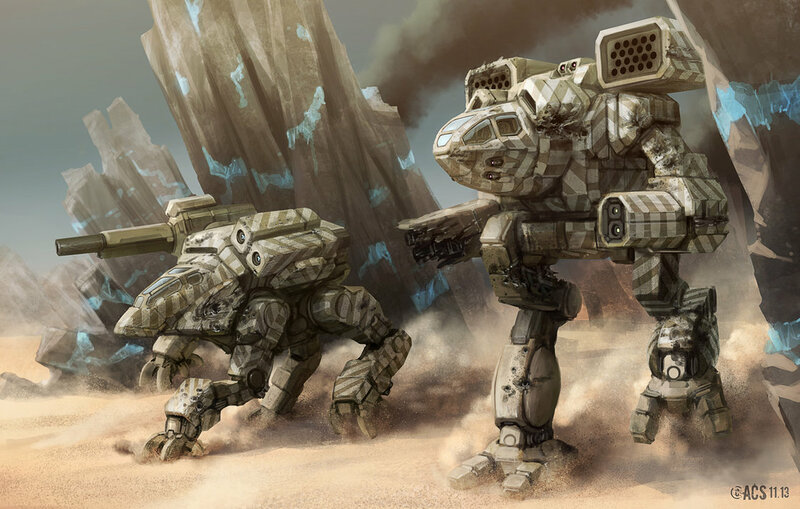 At least Liao accepted McCarron’s Armored Cav. 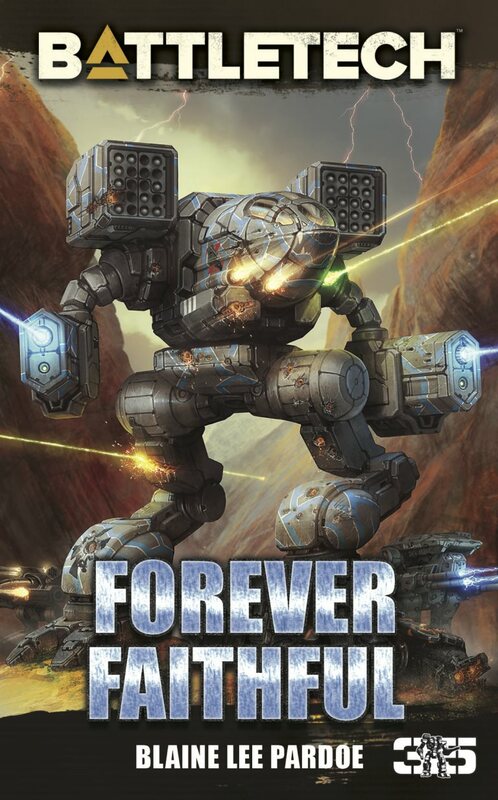 So, yes, the Capellans were a good template for a villain army, but Davion was no angel either and made for a good villain as well since he tried to play the part of the good guy. And that makes him as stereotypical and as dangerous as Liao. The early villains of Battletech felt very much like caricatures: Michael Hasek-Davion, Aldo Lestrade, Maximillian Liao. While Maximillian Liao does seem inspired by the Fu Manchu trope, I don’t see the yellow peril label applying to the Capellan Confederation as a whole. The only characters that treat the Capellan Confederation as such are other villains such as Count Anton Vitios, but that point of view was not endorsed by the story. When you look at the time these stories were originally published it is pretty obvious that Maximillian Liao and the Capellans as part of the Yellow Peril. Maybe not intentionally, but for sure a legacy of it. It was part of the time. The bad 1980’s hair and over sexualized women warriors. The Capellans in The Warrior trilogy are still dealing with the stereotypes. Credit to Micheal Stacklpole for moving away from the negative stereotypes. It is just about impossible as to get away from it when the source material. It is a credit that the Fourth War moved them away from those stereotypes. But, they are for sure part of the time and very present in the earlier portrayals of the Capellan Confederation and Maximillian Liao for sure. I certainly hope you don’t realize what you’ve done. Now, there may be some wondering if intention matters here. If someone didn’t intend Maximillian and the early portrayal of the Confederation in this yellow peril line, then it isn’t, despite the appearances to the contrary. There is no wondering if intention matters. Simply put, it does, and to treat it as otherwise is to be disrespectful of the basic humanity of the authors. It’s routine to not *functionally* give a rip about the person who’s words or content we read (at least in the west) because we’ve been taught the irrational idea that we can know things about people that we can’t possibly know … or that it doesn’t matter what the author meant. But one certainly creates a character or tap into an archetype subconsciously without realizing it. That’s the power of these core cultural constructs. They appear in many forms without already being intended. The idea of subconsciousness – a mystery term used to justify … well, anything, because it’s like referring to the idea of what a square sphere looks like. By it’s very definition, subconscious … anything … cannot affect the consciousness. Now, if you were to have said “memory” referring to past things that were in our thoughts, you’d have a leg to stand on – if you had said one previously considered the concept of the yellow peril (but you didn’t). Beliefs and concepts are not able to push themselves up because … they are inanimate non-physical objects. They are not actors. You have just baselessly accused the authors. With the standard you’re using, anyone can be smeared with anything regardless of the intent and thoughts the person had and has. Not even doing something purely and only accidentally lets them off your hook. Original sin has not disappeared as a concept in the west – it has simply been re-purposed. I would say, why not ask the authors (ie: give them some respect) but that seems rather pointless if, as you say, it doesn’t matter what their intent was or even if they wrote whatever by accident. 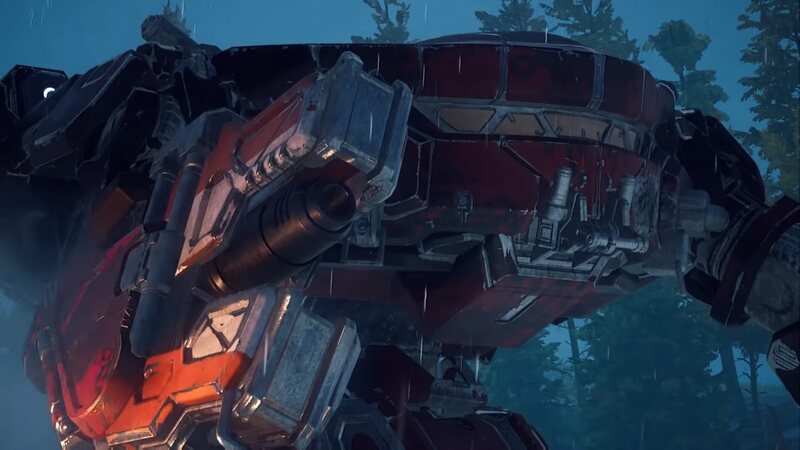 Yeah, you missed a tiny example in the BT universe. Have you seen a picture of the Usurper, Amaris lately?